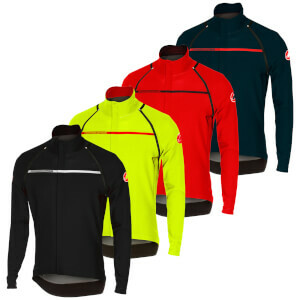 Cycling jackets are an essential piece of cycling clothing, they protect you from the elements, keeping you warm, dry and comfortable. 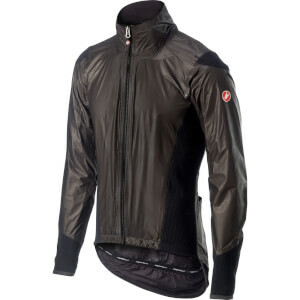 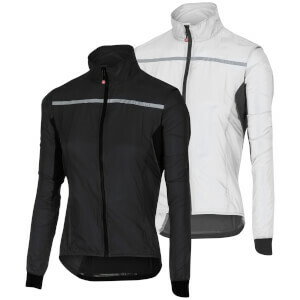 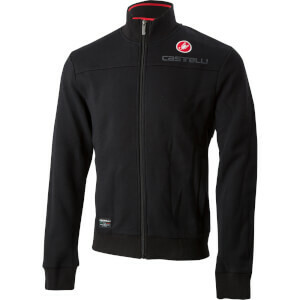 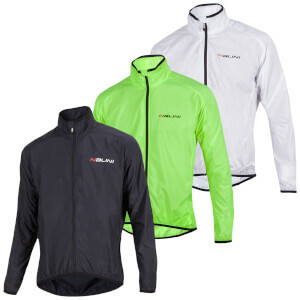 Cycling jackets are ideal for when the weather is either bad or unpredictable and serve a multitude of purposes. 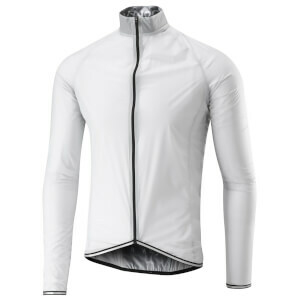 Some are waterproof to shield you from the rain, others are fleece lined and windproof to keep the cold out and others are anatomical fitting so that you remain aerodynamic and continue to perform at your best, despite the bad weather. 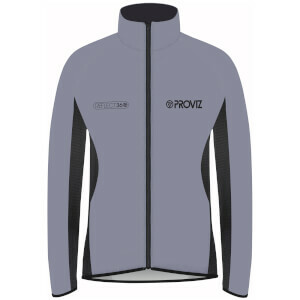 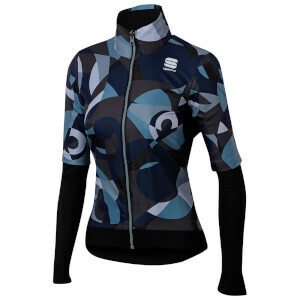 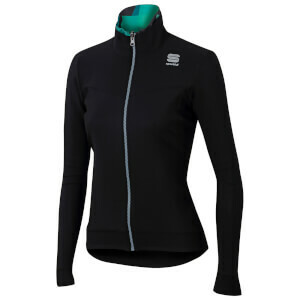 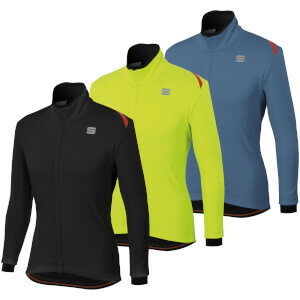 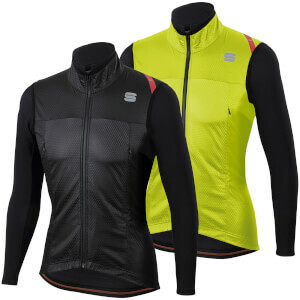 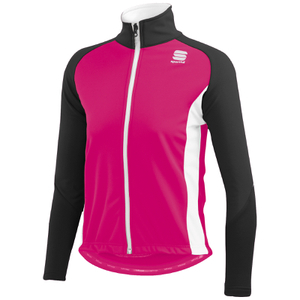 We stock both men's and women's cycling jackets in a range of colours and designs so you can find a jacket that suits you. 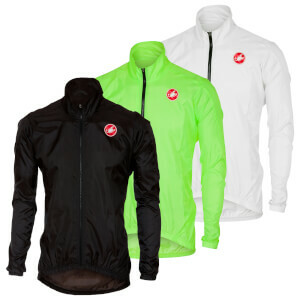 To improve rider safety, cycling jackets often feature reflective zips and seams, while pockets on the back allow you to carry everything you need during your ride. 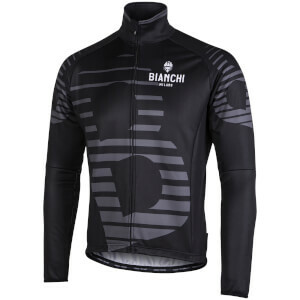 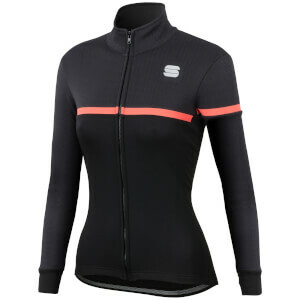 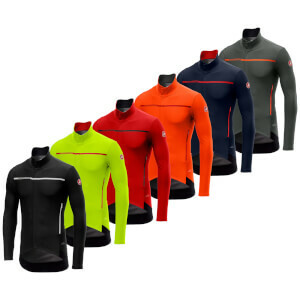 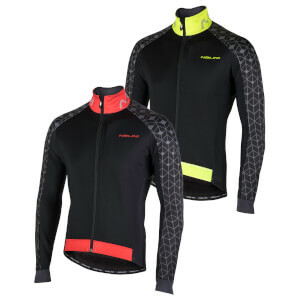 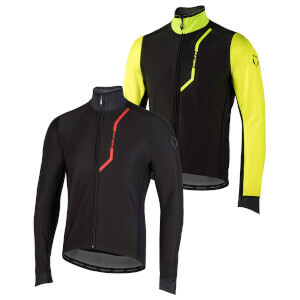 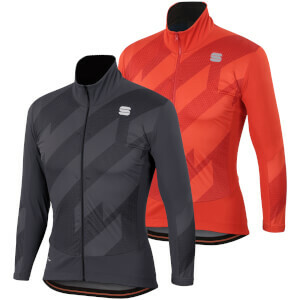 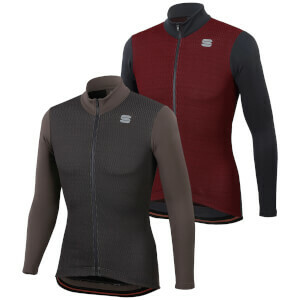 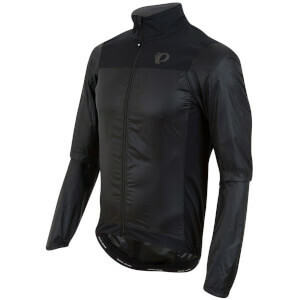 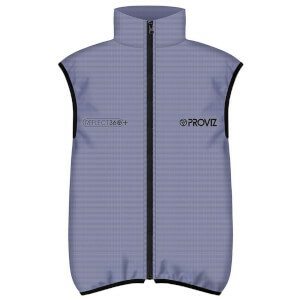 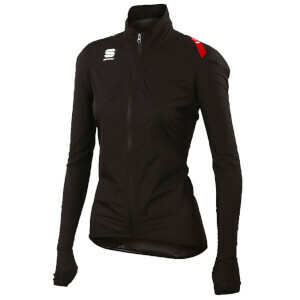 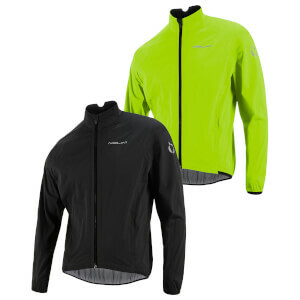 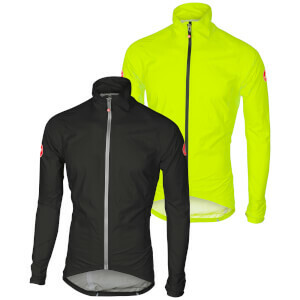 Like cycling jerseys, jackets are designed to aid performance on the bike. 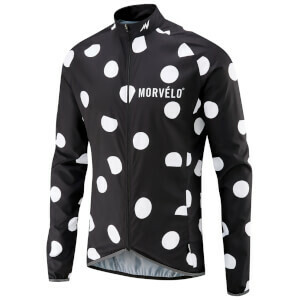 Breathable materials prevent overheating, elasticated cuffs ensure a tight fit and water repellant materials protect you from rain and road spray. 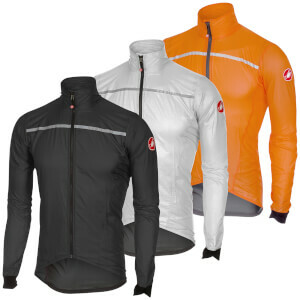 See the full ProBikeKit UK range of cycling jackets below from brands including Castelli, Santini, Sportful, Nalini and many more! 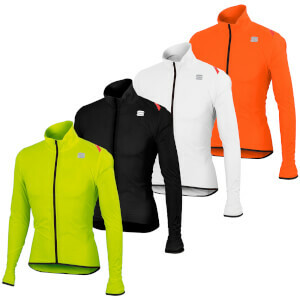 If you're unsure of which jacket to choose, check out our blog post on the 5 best winter cycling jackets.